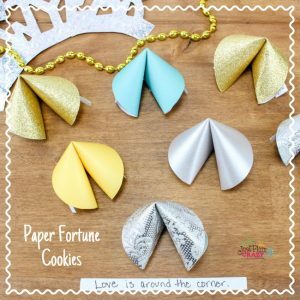 New Year's Eve Paper Fortune Cookies Craft | Be Plum Crazy! 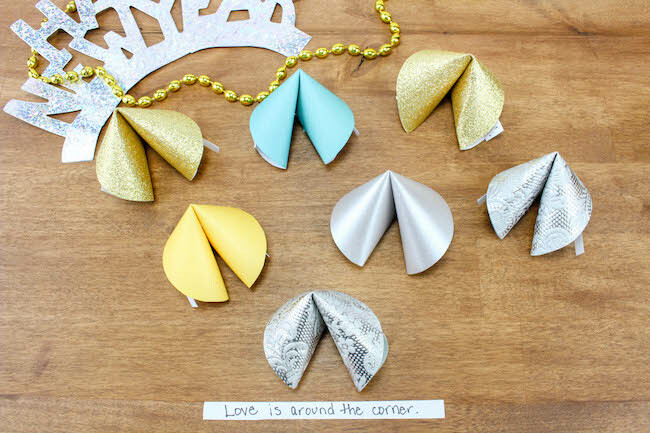 The New Year’s Eve Paper Fortune Cookies Craft is brought to you by Just Plum Crazy. New Year’s Eve Paper Fortune Cookies Craft! 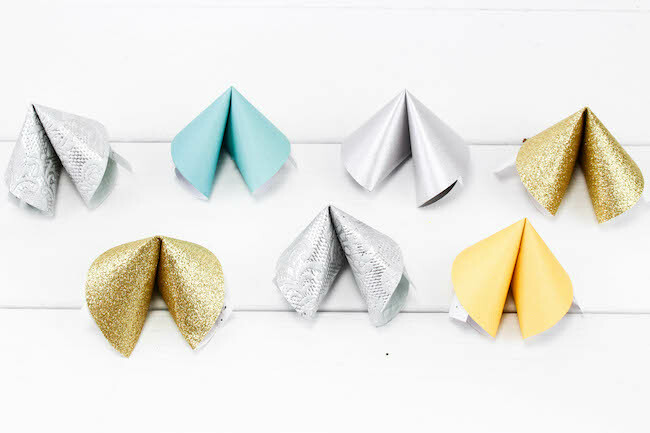 The Paper Fortune Cookies Craft is another fun party craft and favor for parents and kids to make for New Year’s Eve. 1. Trace as many circles as you’d like using your lid, and cut them all out. 2. Cut strips of white paper about 3”x ½”. 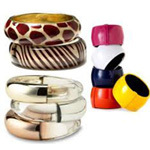 You will need the same number of strips as circles. 3. Write a fortune on each strip of paper. 4. 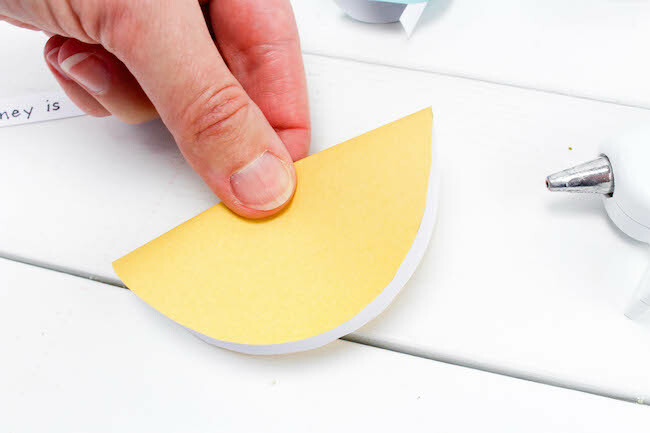 Now take one circle and gently fold it in half, but only crease it in the center of the fold. Open it back up. 5. Fold the circle in half again the opposite direction without creasing, making sure the crease you made earlier is perpendicular to the new fold. Slide a fortune paper through so you can see a bit of each end. 6. Gently push the crease in with your finger so the ends start to fold together while you hold the open edges together. The open edge of the circle will kind of naturally overlap one another, but you can gently help it as you are folding the ends together. 7. 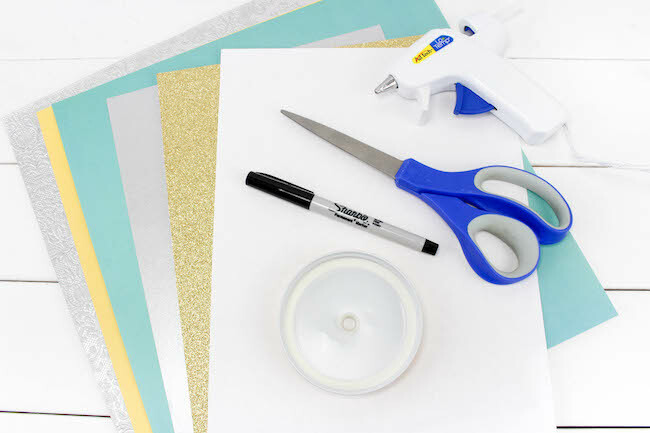 Once you have it folded, keep holding it by the ends and carefully open it back about halfway and put a dot of glue on the crease you created. Fold it back together and hold for about 30 seconds. 8. 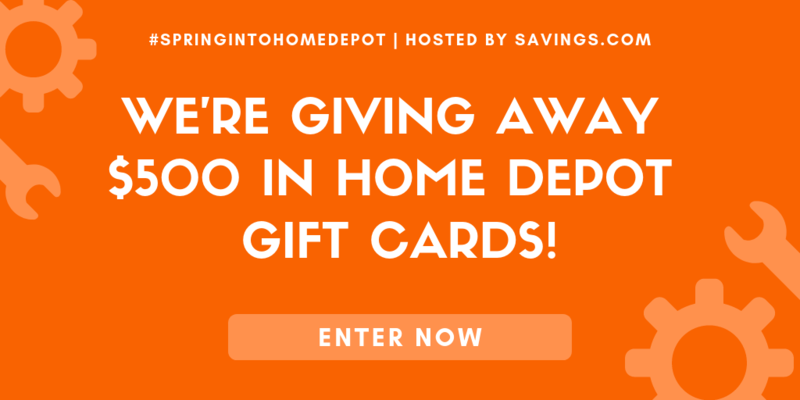 Repeat the steps using all your paper circles and fortunes. 9. 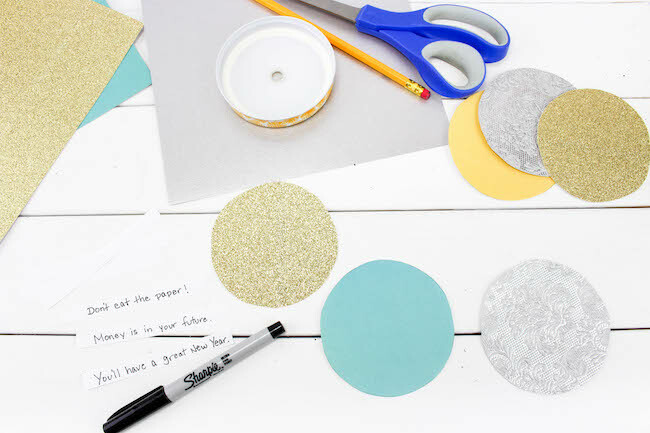 Fun craft and party favor for parents and kids to make for a New Years Party! Trace as many circles as you’d like using your lid, and cut them all out. Cut strips of white paper about 3”x ½”. You will need the same number of strips as circles. Write a fortune on each strip of paper. Now take one circle and gently fold it in half, but only crease it in the center of the fold. Open it back up. Fold the circle in half again the opposite direction without creasing, making sure the crease you made earlier is perpendicular to the new fold. Slide a fortune paper through so you can see a bit of each end. Gently push the crease in with your finger so the ends start to fold together while you hold the open edges together. The open edge of the circle will kind of naturally overlap one another, but you can gently help it as you are folding the ends together. 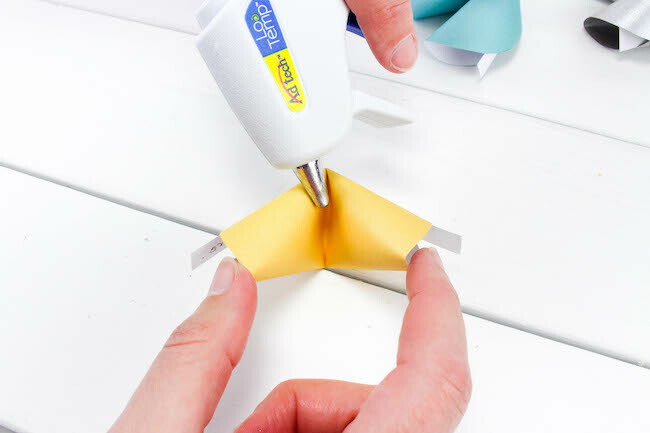 Once you have it folded, keep holding it by the ends and carefully open it back about halfway and put a dot of glue on the crease you created. Fold it back together and hold for about 30 seconds. 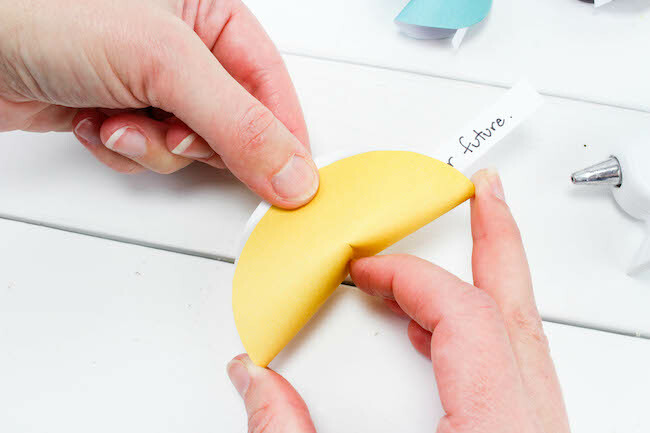 Repeat the steps using all your paper circles and fortunes. 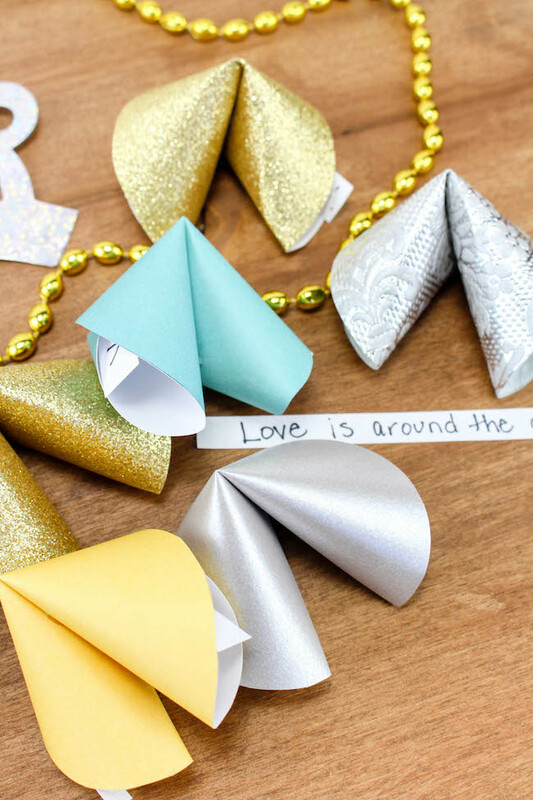 Fun craft and party favor for parents and kids to make for a New Years Party! Be sure to check out our other New Year’s Eve Recipes and Crafts.